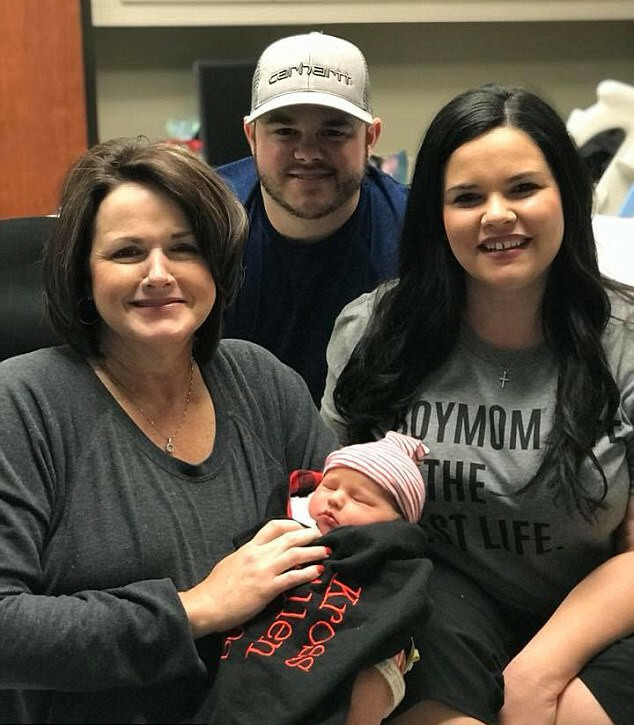 A grandmother in Texarkana, Arkansas has gone above and beyond to give her son and daughter in law a child, by carrying and giving birth to her own grandson. Fifty year old Patty Resecker gave birth to her grandson when her son and daughter in law were ready to have a baby. 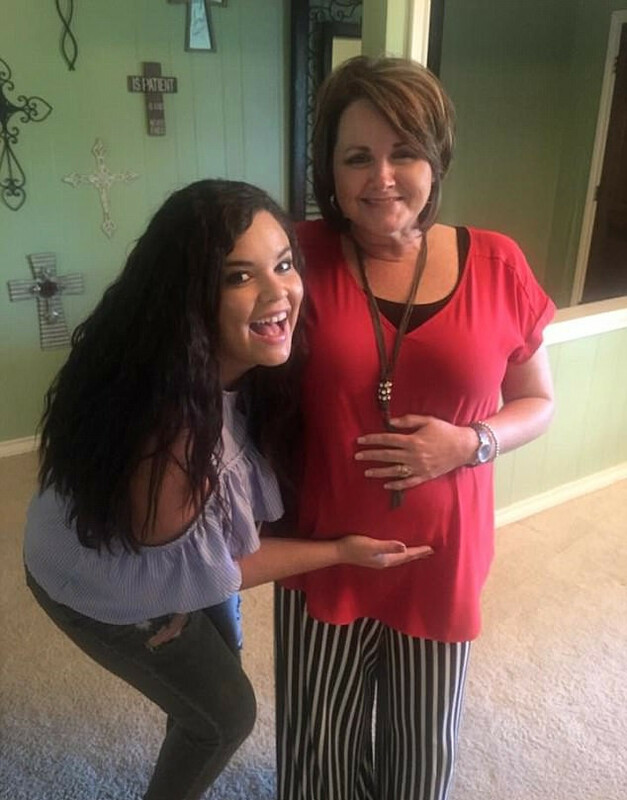 Patty’s 29 year old daughter in law, Kayla Jones, had a partial hysterectomy as a teenager after suffering from cysts, rendering her incapable of carrying a child. Kayla was just 17 when she learned she had a tumor in her uterus. It was benign, but required her to have a partial hysterectomy. The surgery ended her chance of being able to ever become pregnant. 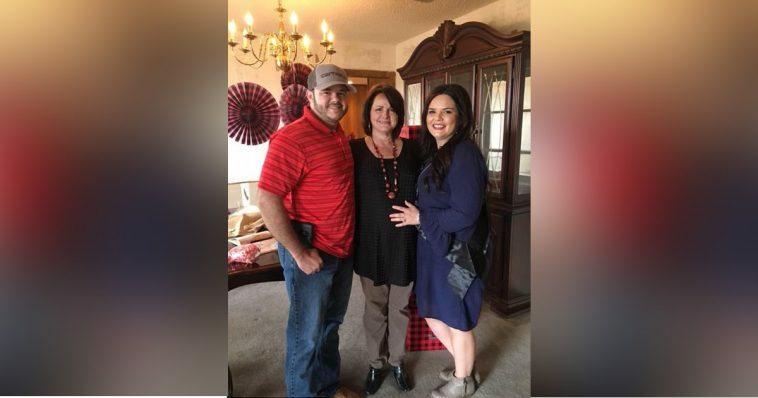 Kayla says that it didn’t bother her much as a young girl, but it did much more after she married Cody and they longed for a child. At 17, you’re worried about prom and cars, and other stuff that young people care about, she said. Cody and Kayla began their relationship as teens, and they say their families had supported their research into their exploration of adoption and surrogacy from the start. It was after seeing them let down and hurt several times that Patty Resecker offered her womb to the couple. Patty gave birth to three of her own children with no problems, so she knew it was something she could physically do, but her being in menopause meant that there were challenges. They discovered that hormone injections during the first trimester would make it possible for an IVF procedure to work. Kayla is a nurse, so she was able to help with the shots each day. Kayla married Patty’s son, Cody, knowing that if they wanted a family of their own, they wouldn’t be able to go down the usual route. When they finally decided it was time, that’s when Patty stepped in to make sure her son and daughter-in-law to be parents, and they are so grateful to her. 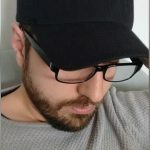 After 10 years of having the fact that you can’t have your own child in your head, having someone you trust surrogate for you comes as a relief. Cody said it was special for his mom to carry her own grandchild. Kayla loved being able to go over and see Patty as much as she wanted to, so she could talk to the baby and experience him moving around and kicking. She knows that wouldn’t have been possible if a stranger was her surrogate. Patty says the experience helped them become even closer. She said she would videotape her belly moving in order to make Kayla feel as involved as possible. She said she felt very bad for her daughter-in-law not being able to carry a baby on her own, so she wanted her to feel like she was there as much as possible. Patty says it is their child, she was simply the valet. It is amazing that even though she is in menopause, she could be given hormone injections to take so her body would support the pregnancy. Patty wanted to help after seeing Kayla and Cody so sad about not being able to do this on their own, and wondering what avenue to explore next. She stepped in and said she would carry a baby for them, if she could. On December 30, 2017, their dream came true when baby boy Kross was born, making Kayla and Cody parents like they had dreamed of for so long. Kayla is grateful that Patty doesn’t fit the stereotype of an overbearing mother in law that doesn’t respect boundaries. She also says that Patty is good at making sure she knows that she is just the grandmother, despite giving birth to Kayla’s son. Patty feels blessed to have been able to do this for her son and daughter in law. She says that Cody and Kayla are naturals as parents. When Patty was first pregnant, Kayla posted on Facebook about how grateful she was for Patty. She said her child would know that they were loved very much, being that his own grandmother was willing to carry him and go through months of injections, lots of tests and the 9 months it takes to gestate. She went on to talk about the popular saying about it taking a village to raise a child, and said it takes a village to have one in their case. She concluded with a few words of gratitude for all of the support they had been given by friends and family. This isn’t the first case of a grandmother carrying her own grandchild via surrogacy. It is amazing that this method exists and that people are willing to do it to help other people become parents. Congratulations to Cody, Kayla, and Patty on a healthy addition to their family.